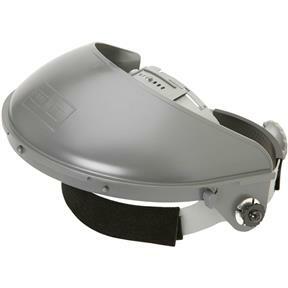 This faceshield comes with 4" crown protector for for low-weight protection. 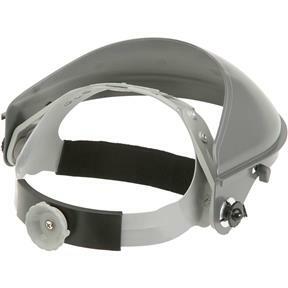 Order the crown protector and faceshield separately to build the perfect combination for your needs. Molded from NORYL, which is used in welding helmets this faceshild is stronger, more durable and more heat resistant than those made from ordinary materials.